Home » ARSENAL CORNER » Hope For Eboue As He Receives Offer of Legal Advice on His Divorce Matter. Hope For Eboue As He Receives Offer of Legal Advice on His Divorce Matter. The Mirror is claiming that Eboue has had offers of legal assistance, he although continue to seek an appeal to overturn the ruling as he believes the judge was wrong and the law in England is biased. 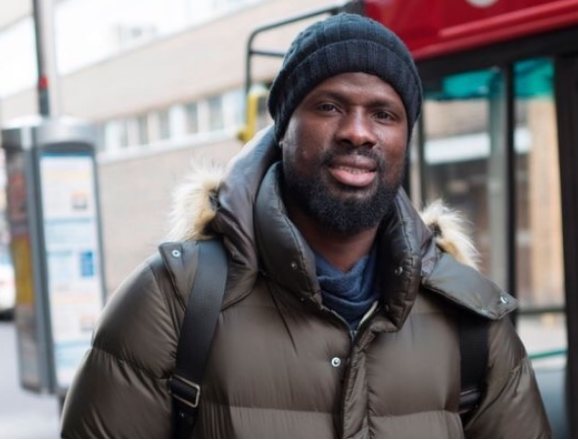 Former Arsenal defender Emmanuel Eboue who has been trending recently when he disclosed the difficulties he found himself after a court ruled against him and awarded all of his assets to the ex-wife Auriele. More information has been emerging which explain how and why he ended up losing all of his assets. He failed to comply with series of court orders and failed to fill form E, Eboue claimed he could not do all this as a result of his ill health at the time. Eboue Admitted that his lack of education made him hand over his assets to the ex-wife as a signatory. and to manage the couple’s financial affairs. The judge, named by the Mirror as district judge Edward Cross, chose to deliver a judgment despite the submissions of Hospital letter explaining he could not be present for his court hearing because Eboue was not fit enough to attend. Also, that proceedings should have been adjourned as they would have been detrimental to his health and wellbeing.